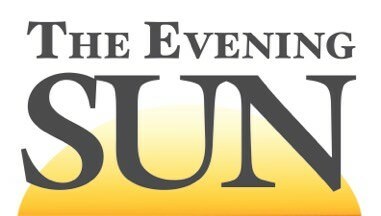 The Evening Sun's Online Subscription is the best way to stay up to date on all the current news in Chenango County. Our online offering includes EVERYTHING available in our print edition as well as several online exclusives, Try or Renew an Online Subscription Today! The Online Print Edition is an exact copy of that day's paper available online by noon each day. You can read it just as you would the regular paper, as well as having one-click access to any section. Visitors to evesun.com receive the abridged versions of our stories, usually the first half. As a subscriber, you'll have full access to every story, every day! Complete Obituaries are posted daily for our Online Subscribers. Complete obituary listings have been archived since June 1, 2006 and are available to be browsed or searched by subscribers. Keep up to date on Chenango County's Finest. The Police Blotter is updated daily - for Subscribers Eyes Only! For your convenience online subscriptions will automatically renew. Get the paper delivered right to your door. Includes access to all the online edition features.